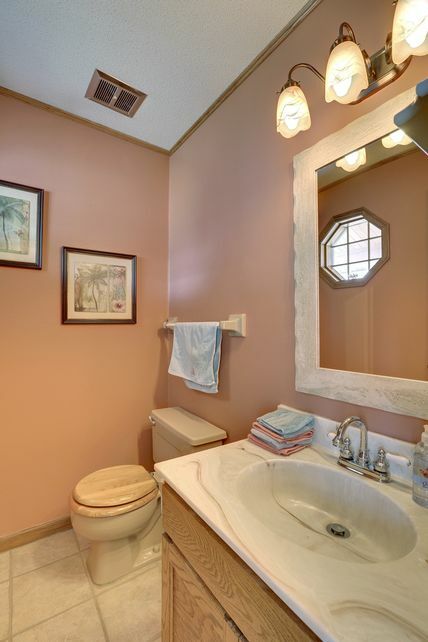 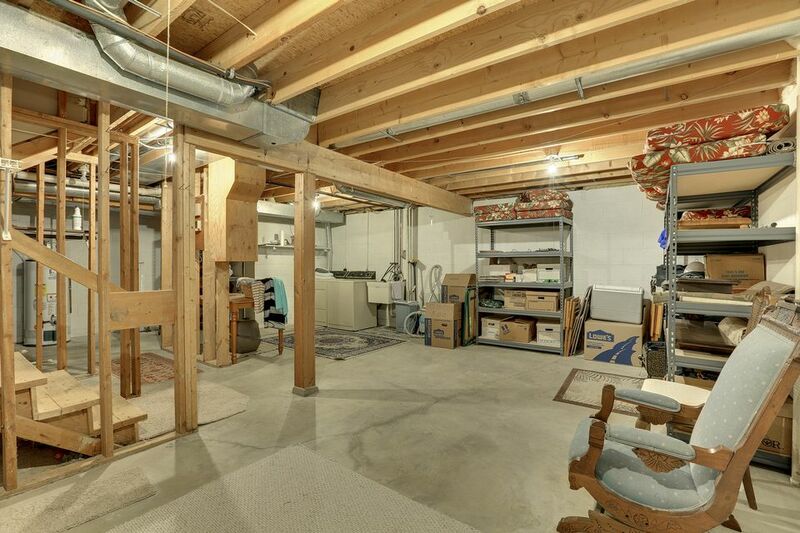 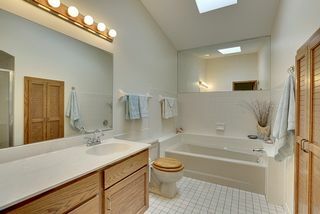 This 1982 townhome is a hidden gem. 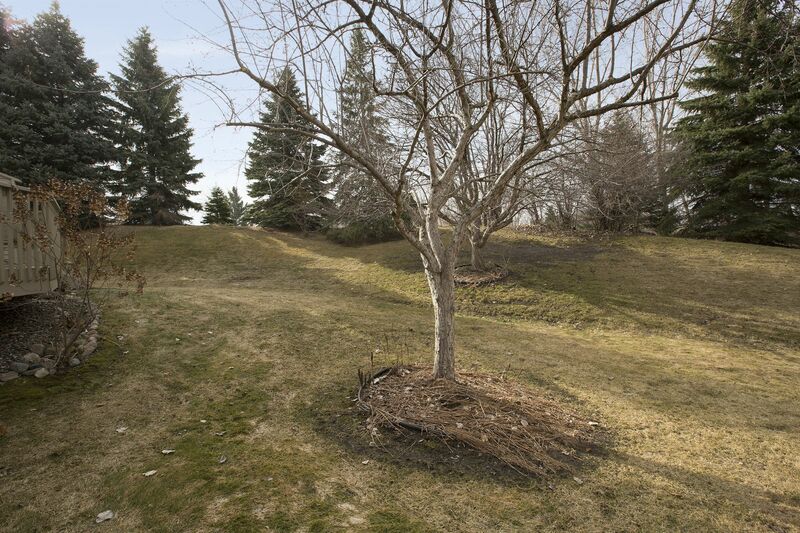 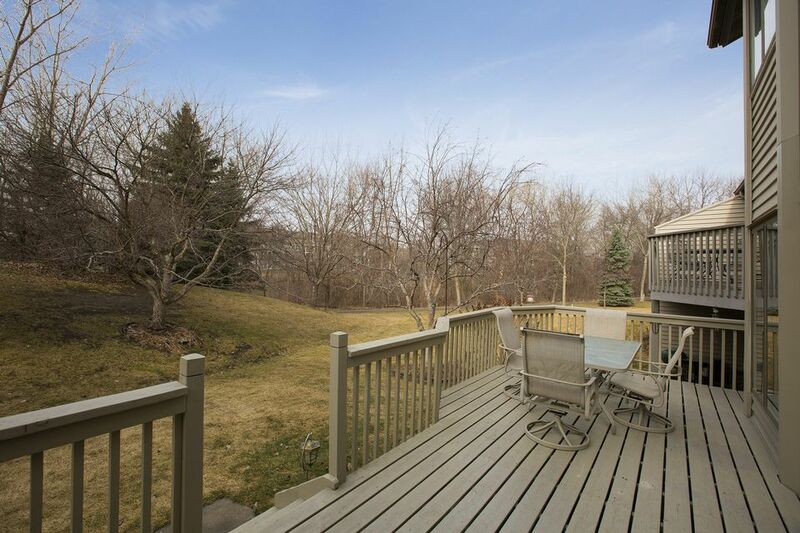 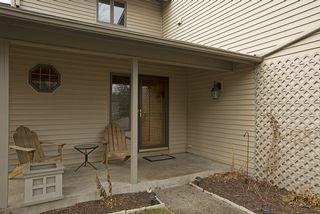 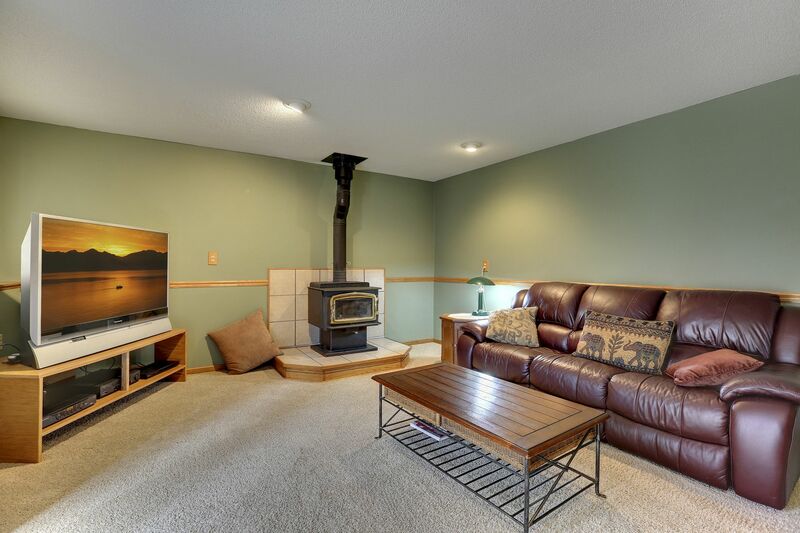 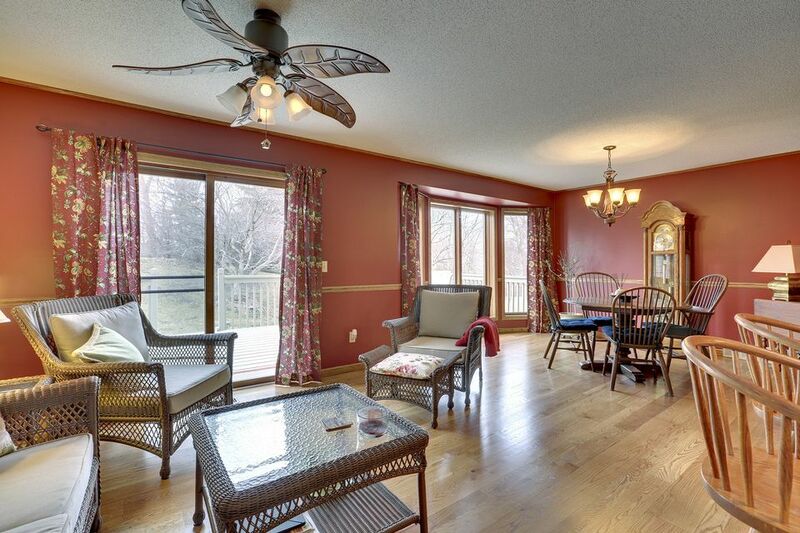 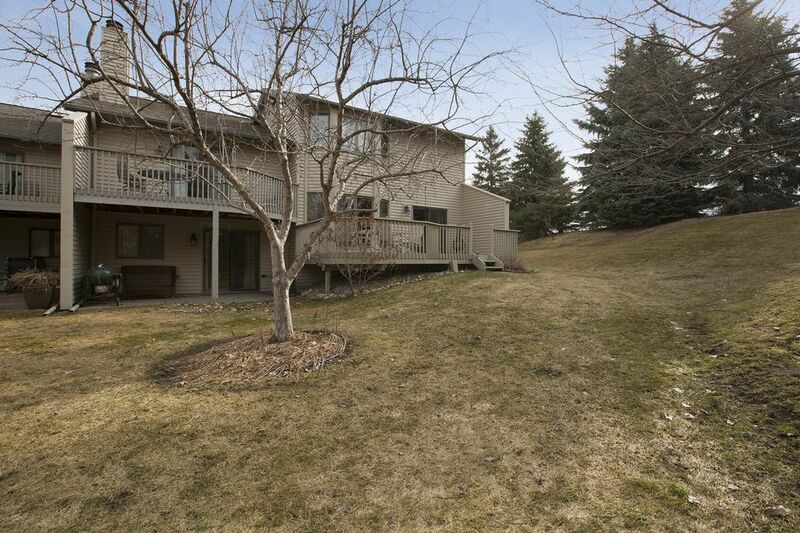 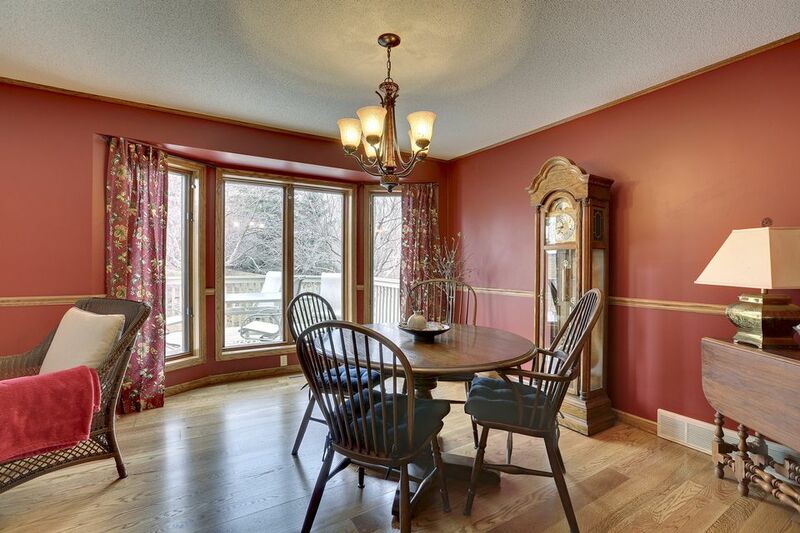 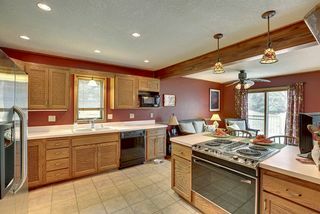 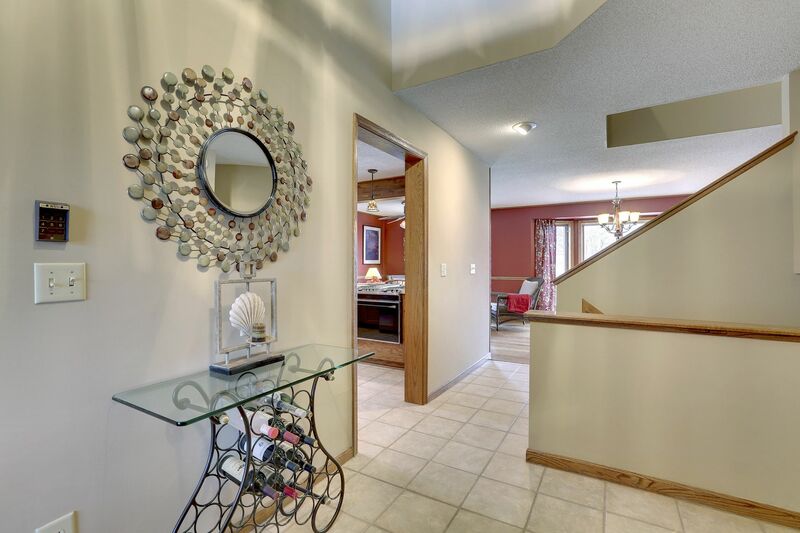 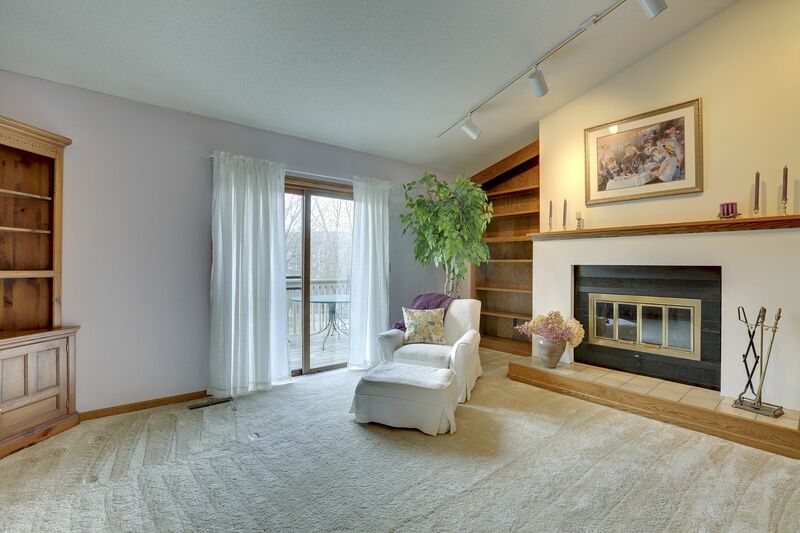 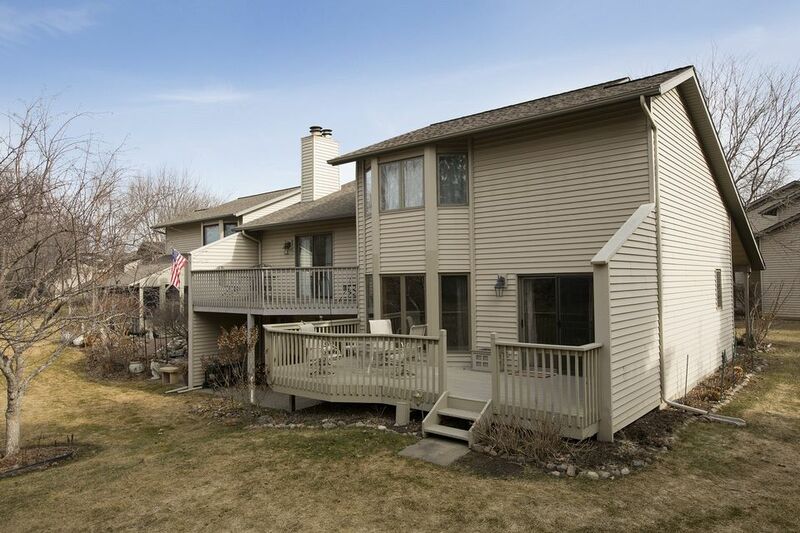 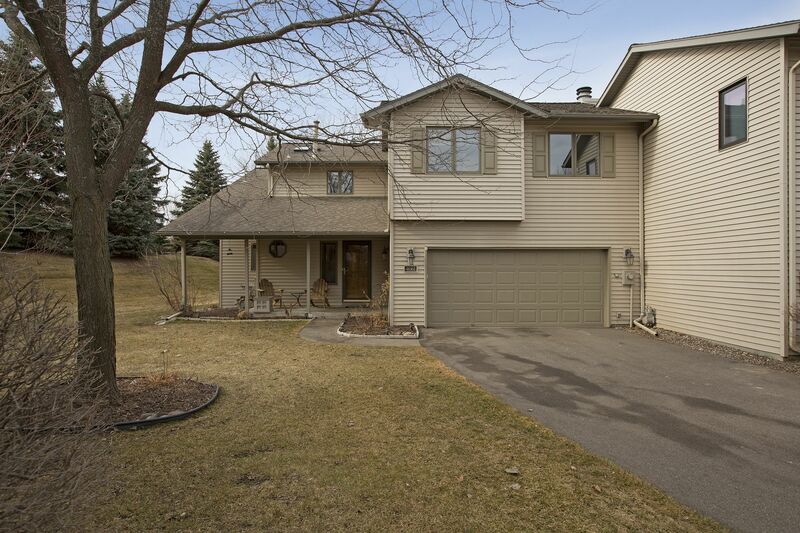 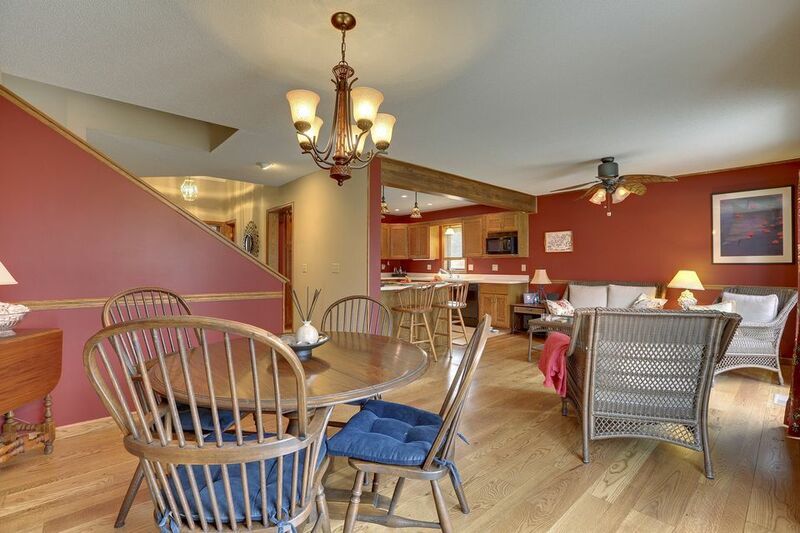 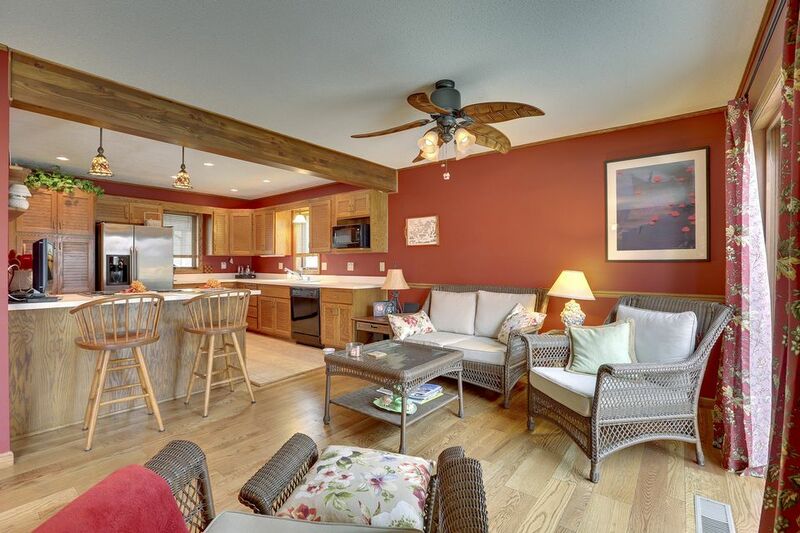 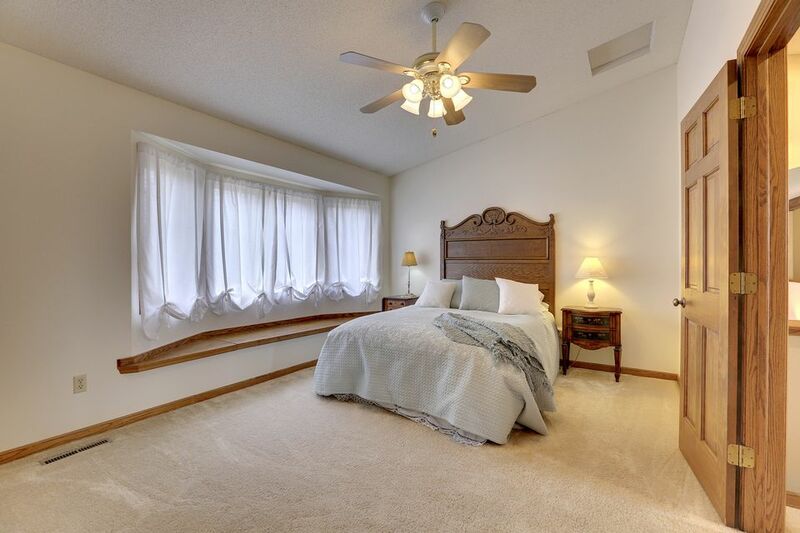 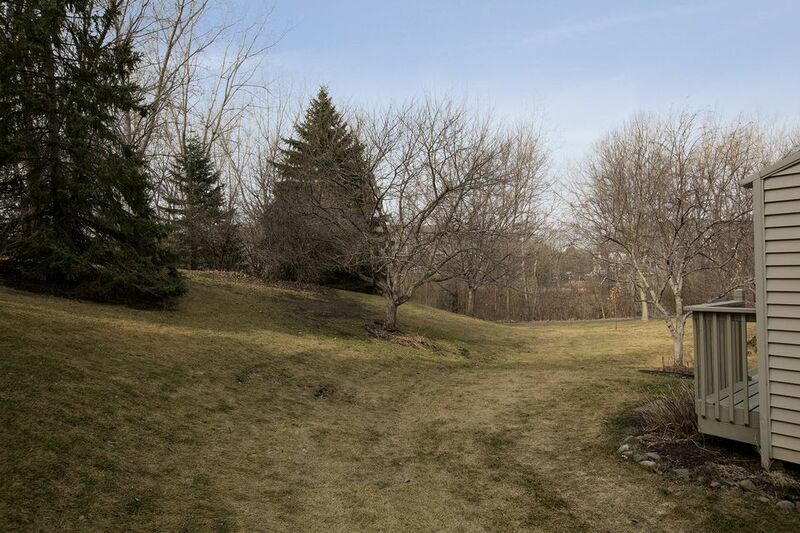 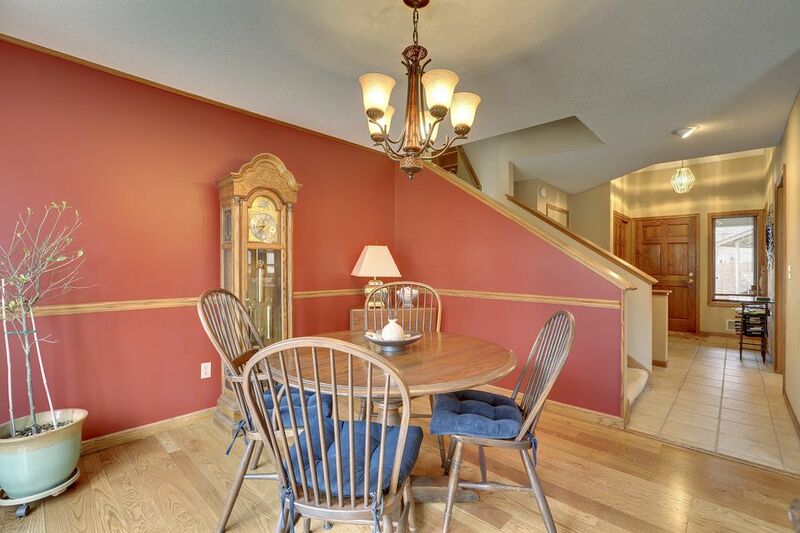 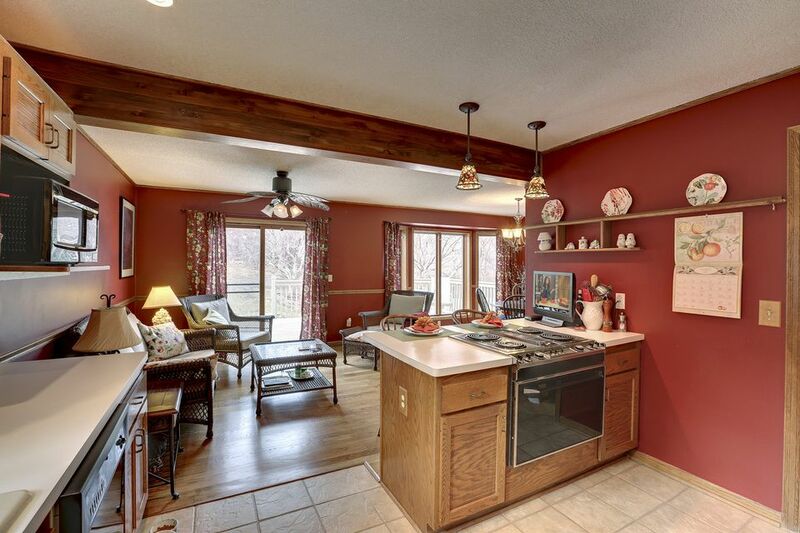 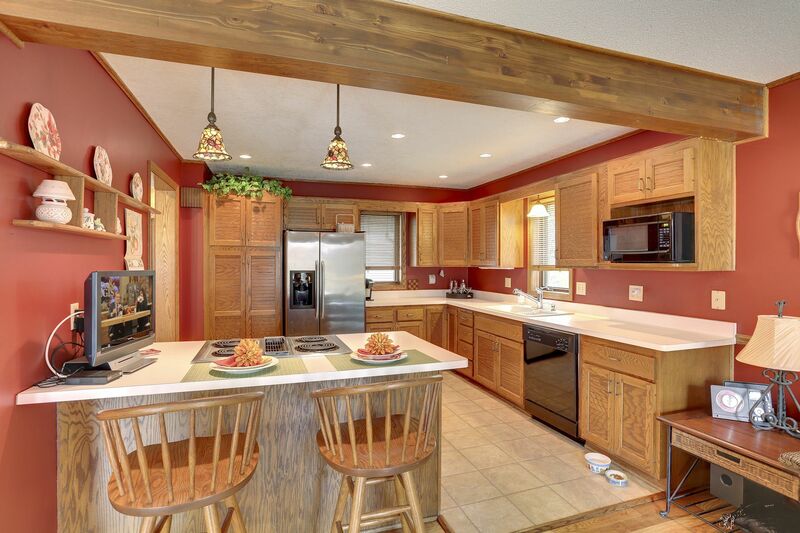 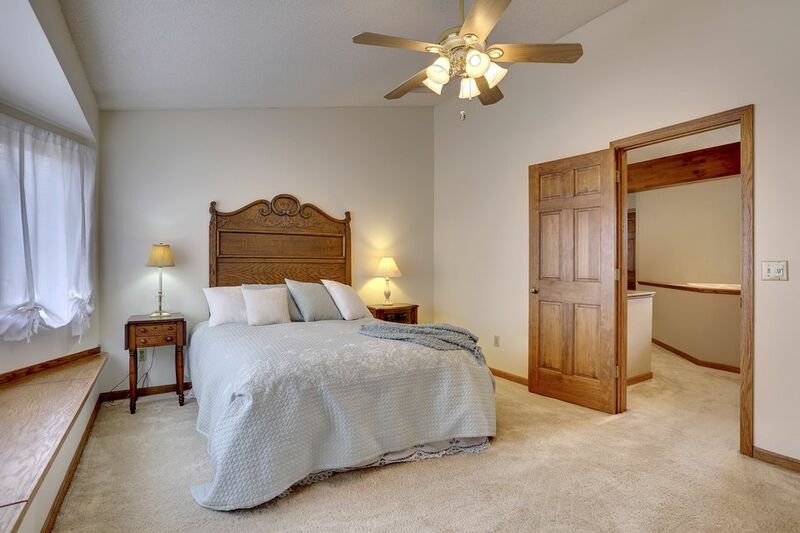 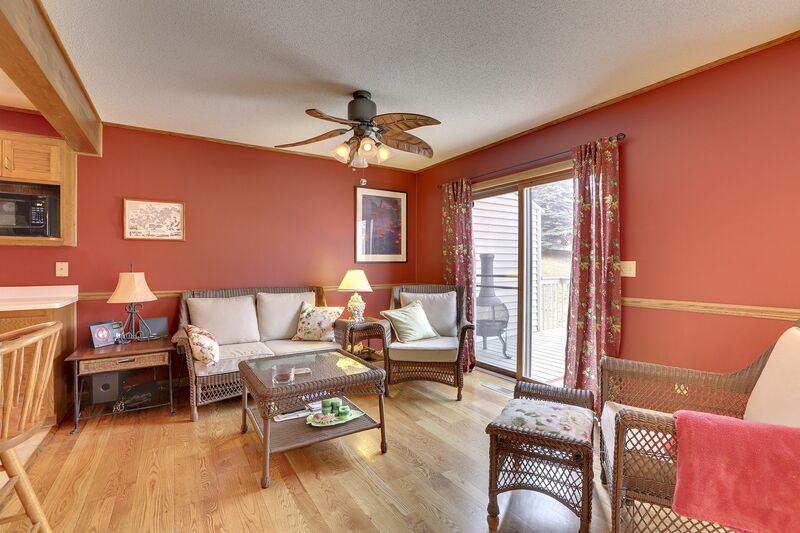 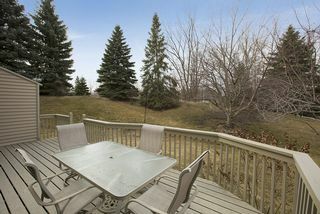 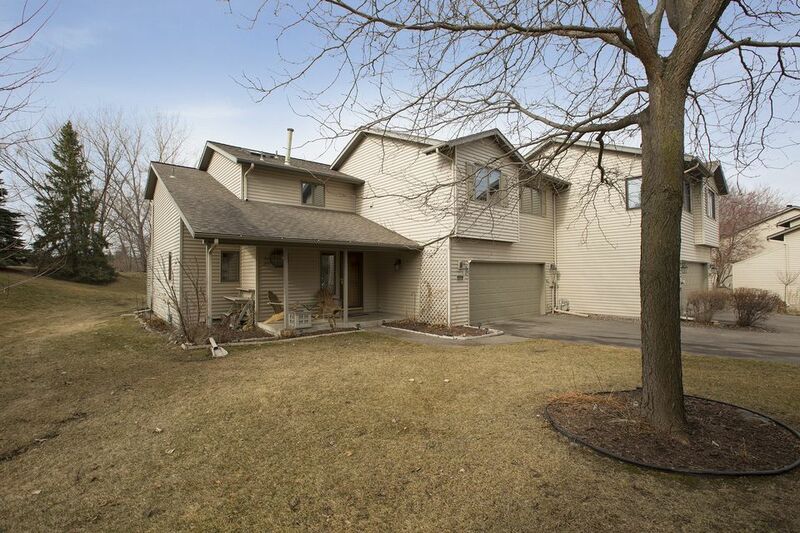 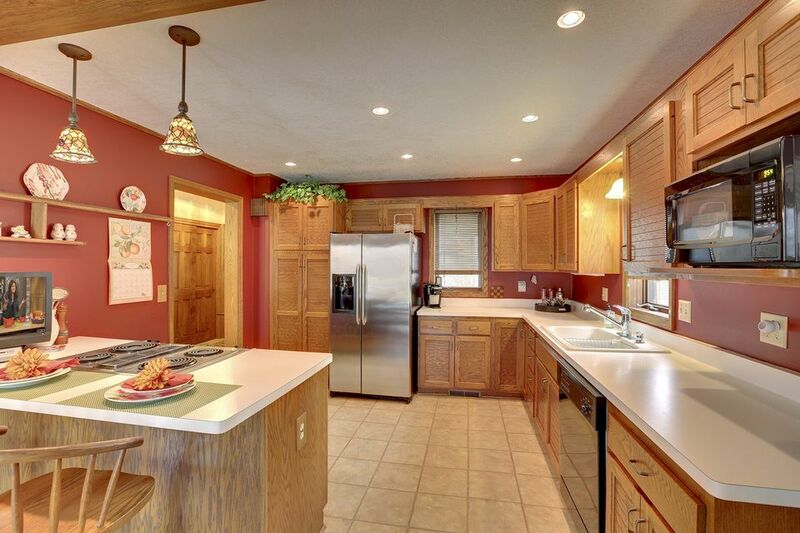 Located in Plymouth Creek, it is an end unit tucked into a private wooded corner lot. 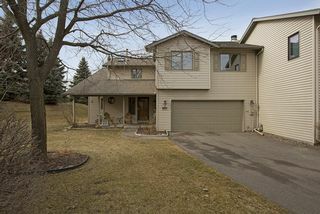 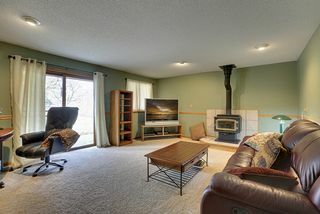 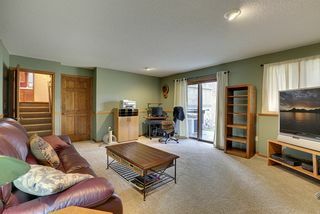 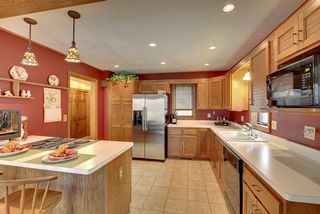 Spacious and open with its vaulted ceiling, great room and living room, plus a lower level family room, walkout to patio. 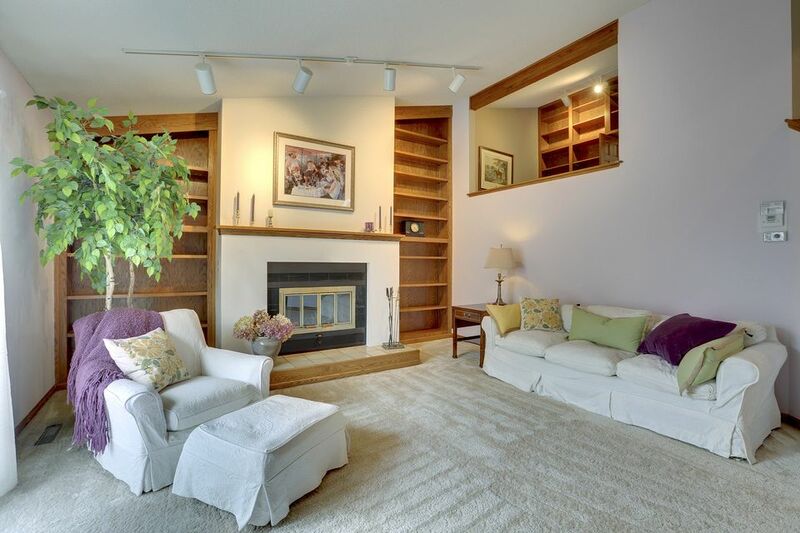 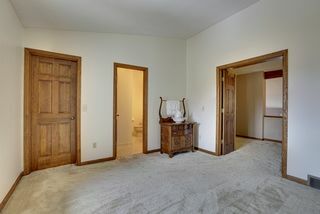 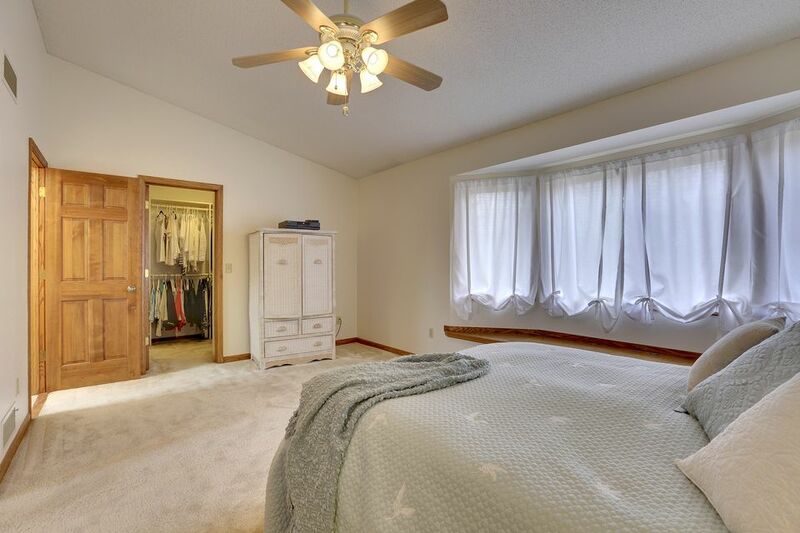 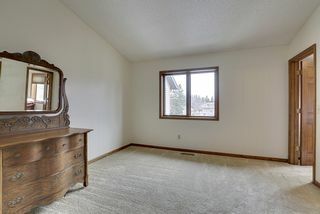 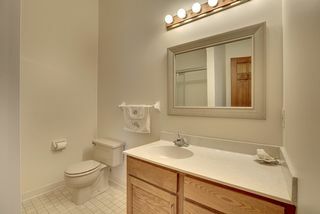 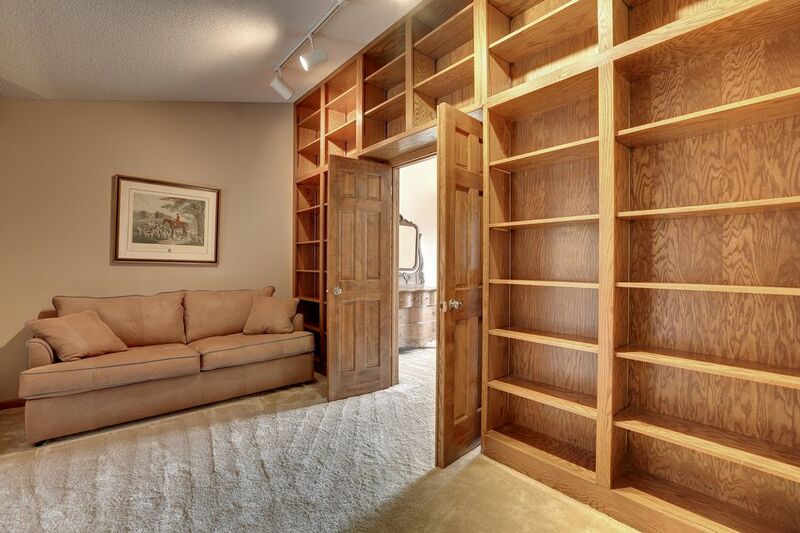 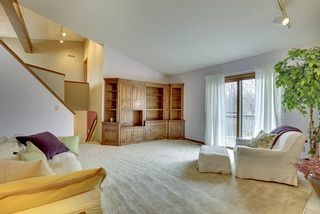 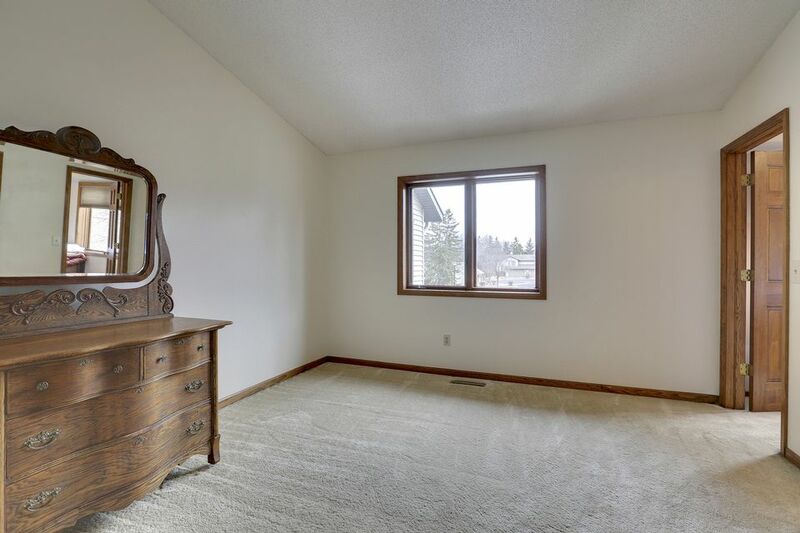 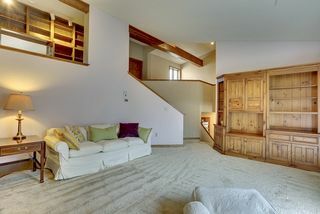 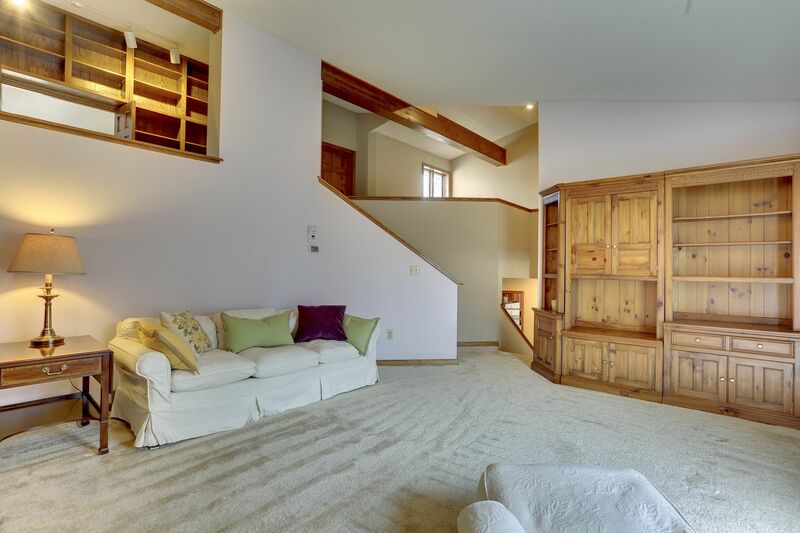 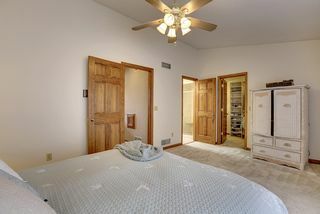 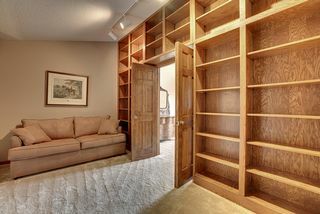 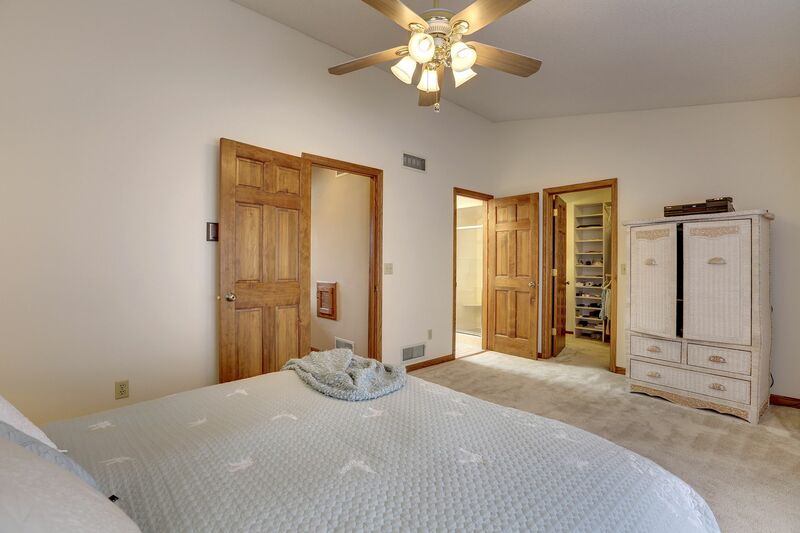 Upstairs are two bedrooms, two full baths, and open loft library room with built-in bookshelves. 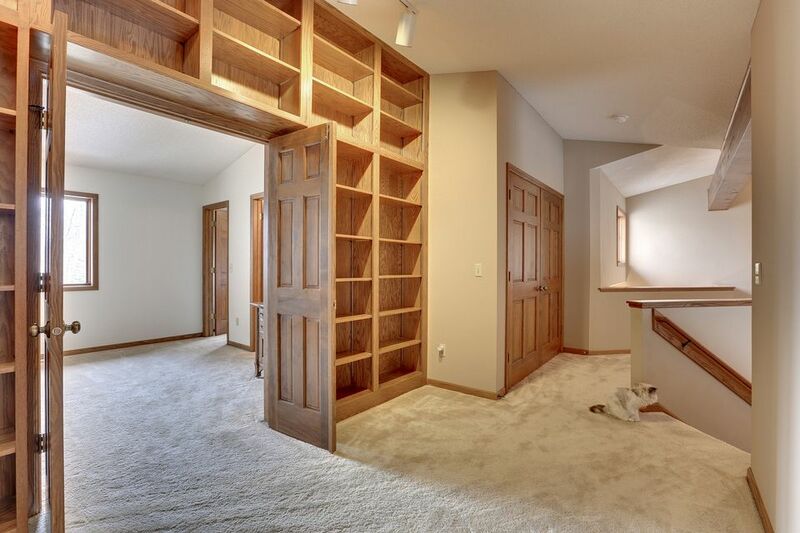 In the lowest level, you’ll find additional space that makes nice storage. 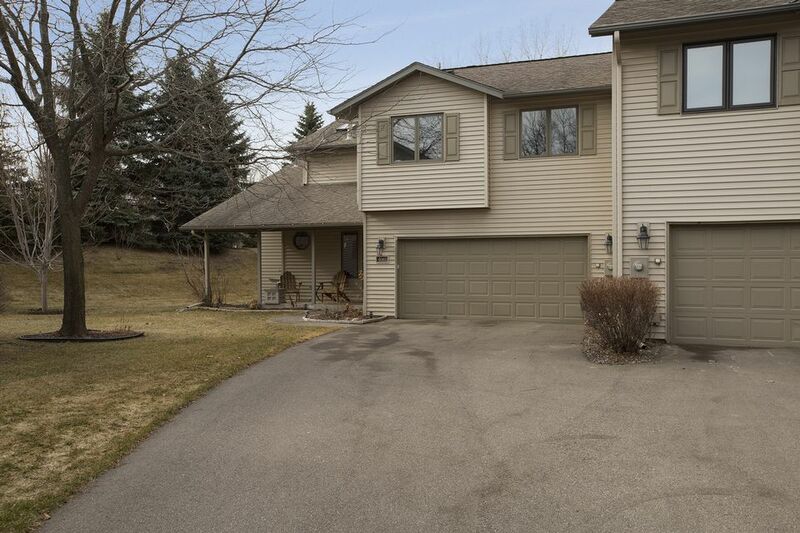 There is also a two-car garage with garage opener. 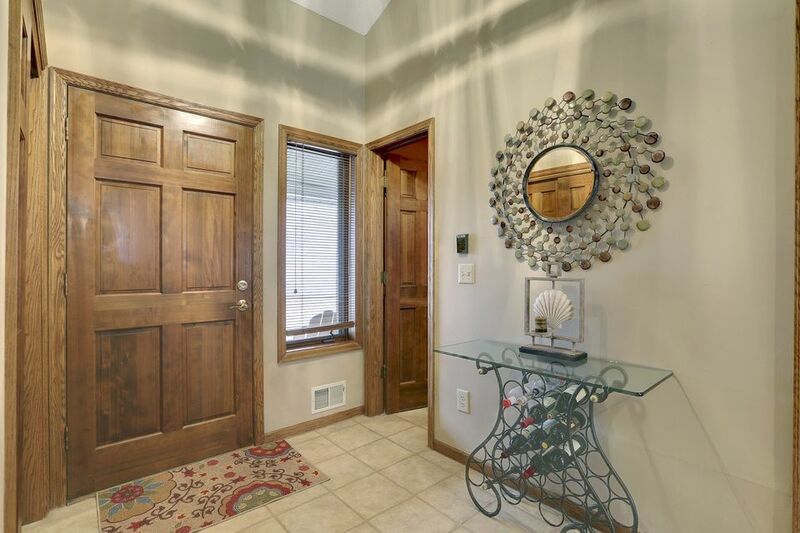 A great location within walking distance to Downtown Plymouth, where you will find coffee shops, theatre, restaurants, Lifetime Fitness and much more. Do not miss your chance to own this beautiful townhome with quality features throughout, including fireplace, ceramic tile and hardwood floors, California closet organizer. Professionally managed and well cared for community.